WEDNESDAY, Aug. 1, 2018 -- The National Guideline Clearinghouse (NGC) and National Quality Measures Clearinghouse (NQMC) websites were taken down on July 16 when funding for these federal databases ended, according to an announcement by the Agency for Healthcare Research and Quality (AHRQ). NGC, an initiative of AHRQ, in the U.S. Department of Health and Human Services, was created in 1997, in partnership with the American Medical Association and the American Association of Health Plans (now known as America's Health Insurance Plans, or AHIP). In January 1999, the website was made available to the public. The partnership ended in 2002, and since then, the repository of clinical practice guidelines has been maintained and improved by AHRQ for almost twenty years. NQMC, a sister resource to NGC, was made available to the public in January 2001. 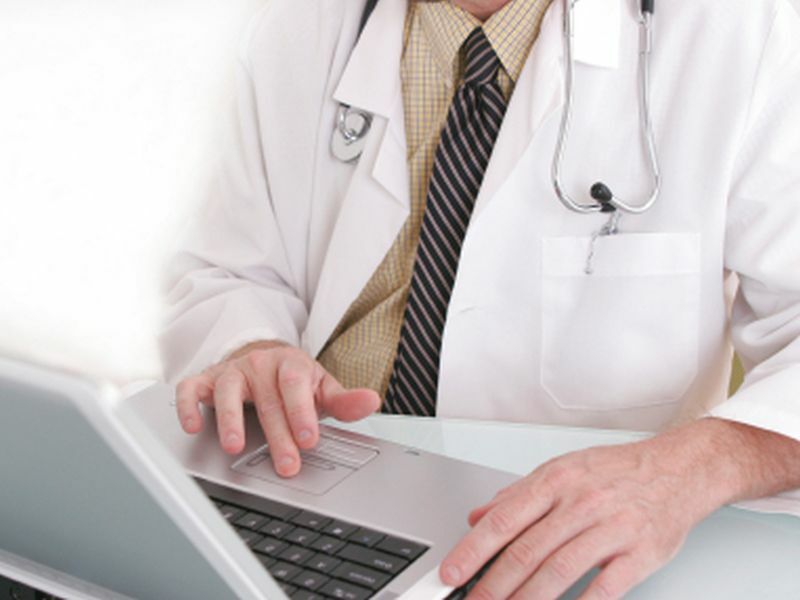 The mission of the NGC was to offer a source of objective, detailed information on clinical practice guidelines, and to further their dissemination, implementation, and use by health care professionals, health care providers, health plans, integrated delivery systems, purchasers, and others. Similarly, NQMC offered detailed information on quality measures to inform health care decisions. "We believe it is important for providers to have access to evidence-based guidelines when they need them, which is why health insurance providers were an early supporter and sponsor of this project," Cathryn Donaldson, Director of Communications & Public Affairs for AHIP, said in a statement. "We understand the Agency has had inquiries from parties interested in hosting this resource and it is our hope that a solution can be found that would keep this valuable resource available to the health care community."